Watch the rising soul star’s visuals about the highs and lows of toxic love. Whether she’s squaring up to herself in a boxing ring, doing pirouettes in a deserted underpass or immersing herself fully-dressed in a clawfoot tub, London-based singer-songwriter Connie Constance is not afraid to get stuck in when it comes to the dreamy storytelling visuals of her songs. After moving to London at 16 to study dance, she swiftly turned her attention to singing and writing music, and has been honing her unique indie-soul sound ever since. And what a hybrid it is. 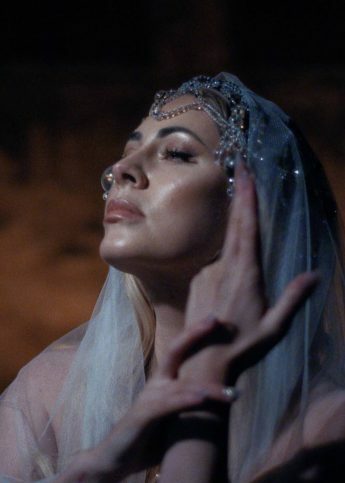 Influenced by the likes of the Smiths, the Stone Roses and the Libertines, the result is unmistakably British and infiltrated with her raspy vocals and raw lyrics. In her new single, “Yesterday”, the 23-year-old explores the intense highs and lows of a toxic relationship. The video opens with Connie in the blissful early stages of infatuation. They kiss in a club. Act silly at the funfair together. Lie on the floor, fingers entwined, surrounded by cigarette smoke and post-sesh paraphernalia: rizlas, beat-up Nike AF1’s, a half-empty (or half-full?) glass. He goes off to make a dodgy call and the blossoming romance takes a turn. 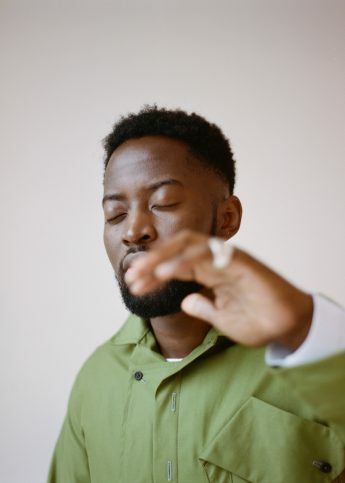 Jnr Williams teams up with Iggy LDN for the powerful new visuals to "A Prayer". 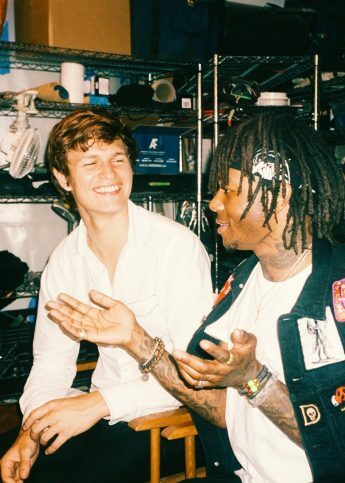 East Atlanta rapper J.I.D features Baby Driver actor and friend Ansel Elgort in the visuals for his lushly-layered track.